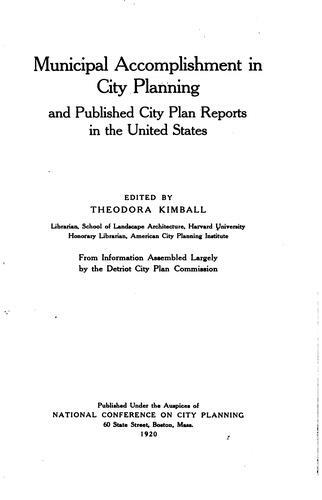 1 edition of Municipal accomplishment in city planning and published city... found in the catalog. Add another edition? 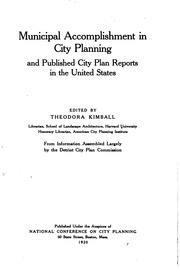 Are you sure you want to remove Municipal accomplishment in city planning and published city plan reports in the United States from your list? 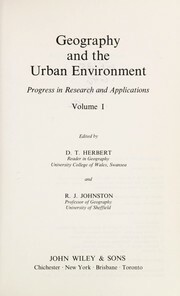 Published 1920 in Boston, Mass .